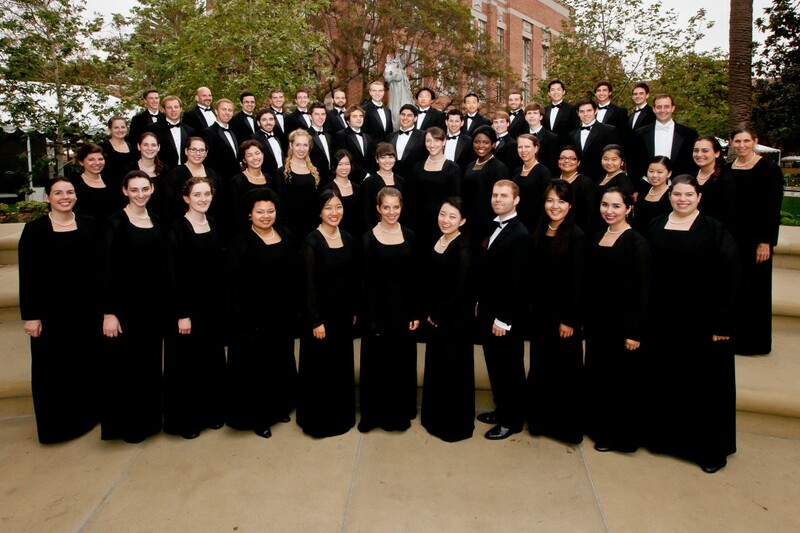 The USC Thornton Concert Choir is a large mixed choir of approximately 60 voices. 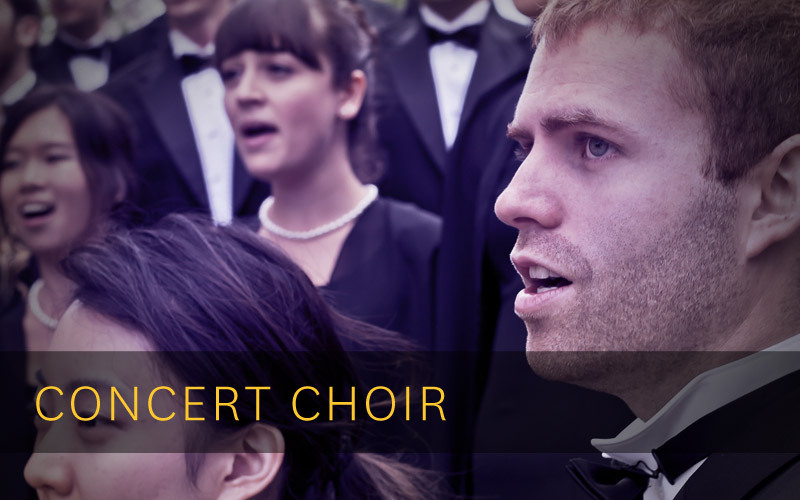 The USC Thornton Concert Choir is a fully auditioned mixed chorus of approximately fifty voices representing a wide range of majors and musical backgrounds. Under the direction of Dr. Cristian Grases, the group explores classical and global repertoire from the Renaissance through the Twenty-First Century and is noted for its support of student composers. The Concert Choir performs annual Fall and Spring concerts, festival presentations, and collaborations with other USC choral and instrumental ensembles, including the Choral Winter Gala. 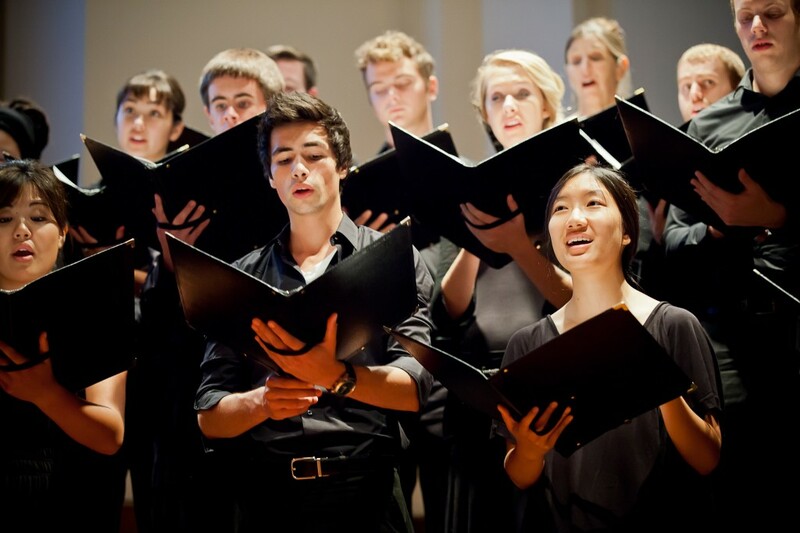 In addition to on-campus engagements, the Concert Choir periodically performs in the prestigious Walt Disney Concert Hall and the Segerstrom Center for the Arts, and has presented many important works, such as Bach’s Mass in B Minor, Stravinsky’s Symphony of Psalms, and Britten’s War Requiem. For its most recent accolade, the USC Thornton Concert Choir was selected for and performed at the 2015 National Conference of the National Collegiate Choral Organization (NCCO) in Portland, OR.